The Food and Drug Administration (FDA) has given a green light to a new drug, Xadago (safinamide), as a supplemental treatment of Parkinson's disease. The agency says the drug may be prescribed for patients who are now taking the drug levodopa/carbidopa and experiencing "off" episodes. An "off" episode is a case where a patient's medication is not working well, meaning the patient is more likely to suffer Parkinson's symptoms, such as tremor and difficulty walking. Parkinson's is a progressive disorder affecting the nervous system, which means it reduces a patient's ability to control movement. According to the Mayo Clinic, it develops gradually, often starting with a barely noticeable tremor. It can also cause stiffness and slowed movement. Early stages of the disease may affect facial expressions and result in slurred speech. Because it's a progressive disease, symptoms will worsen over time. 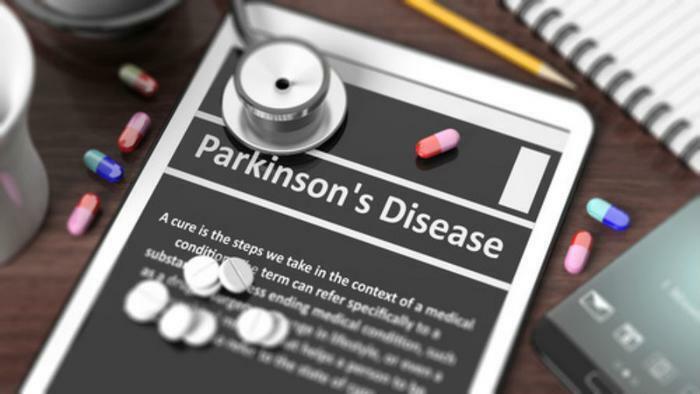 "Parkinson's is a relentless disease without a cure," said Dr. Eric Bastings, deputy director of the Division of Neurology Products in the FDA's Center for Drug Evaluation and Research. "We are committed to helping make additional treatments for Parkinson's disease available to patients." The FDA says Xadago was shown to be effective in treating Parkinson's in a clinical trial of 645 patients who were also taking levodopa but were having periodic worsening symptoms. The FDA found that the patients taking Xadago experienced more "on time," when their symptoms were not present or were less severe. The FDA cites data from the National Institutes of Health showing about one million Americans have been diagnosed with Parkinson's. There are an estimated 50,000 new diagnoses each year. Patients being treated for Parkinson's disease and who suffer from periodic worsening symptoms should discuss Xadago with their physician.